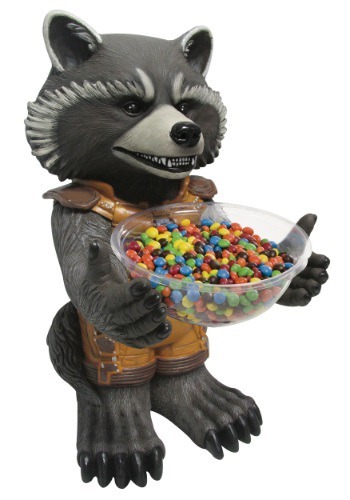 This Rocket Raccoon Candy Bowl Holder is ready to serve your guest candy! 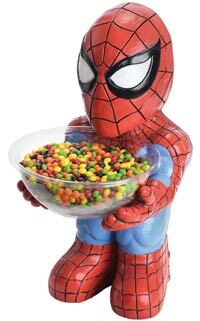 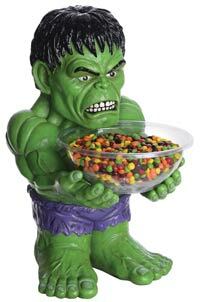 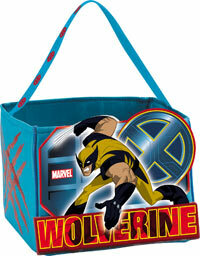 The Marvel hero loves candy almost as much as he loves guns. 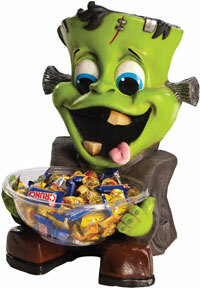 This Rocket Raccoon Candy Bowl Holder loves candy as much as he loves guns and carnage! 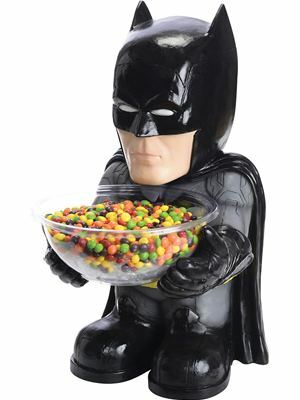 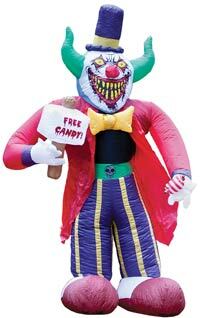 He’ll serve up the best treats at your party, and the best part? 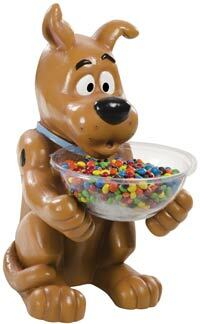 He’ll even wash his hands before he takes any out of the bowl, like any good raccoon is known to do.